Named for the man who built the original hotel that today includes the Buckhorn Steakhouse, the De Vilbiss Room is a handsome setting for a variety of occasions. It can accommodate up to 70 guest for a formal sit-down dinner, or be opened up to 100 or more for parties, mixers, and other social events. Wedding receptions, corporate retreats, employee training, and other groups can take advantage, too. The facility has a dedicated events coordinator, separate rest rooms, and of course the legendary Buckhorn Steakhouse kitchen can provide unmatched dining fare. Call for more information. 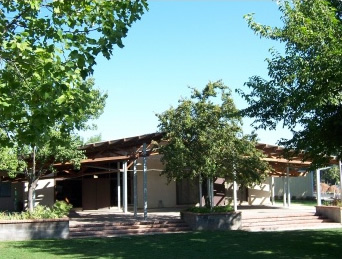 A spacious facility right above Putah Creek, the Winters Community Center is a great place to hold a large event. It’s suitable for weddings and receptions, company meetings, conferences and seminars, and other occasions. The facility includes and main hall and conference room; it also opens to an adjacent patio and park space, adding to its appeal and versatility. It’s also in the heart of downtown Winters, close to dining and shopping, and the beautiful Putah Creek parkway. Use the on-site kitchen and barbeque or enlist catering options in town. It is owned and operated by the City of Winters; call or go online for rates and other information. 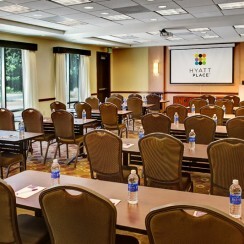 Plan your upcoming business or social event at Hyatt Place UC Davis. With 1100 square feet of flexible space that can be divided into multiple rooms, we can accommodate up to 100 guests for a variety of gatherings, from meetings and seminars to weddings and reunions. Amenities include free Wi-Fi and A-V equipment. We also feature onsite catering. Allow us to prepare a customized menu for you and your group for breakfast, lunch, and dinner. Matchbook Wine Company is a family-owned winery tucked away in northern California’s gently rolling Dunnigan Hills. Located just 30 minutes north of Sacramento and Davis, we are a local Yolo County destination for wine lovers looking to discover quality estate-grown varietals. 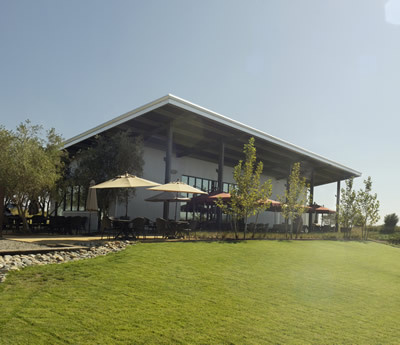 Our 2,160 square-foot tasting room includes an open-space meeting area, a private meeting room, a wine bar made from re-purposed wood from a local barn, and a 400-foot patio overlooking our estate vineyards and the coastal mountain range spanning the western horizon. Surrounded by more than 1,200 acres of scenic vineyards, Matchbook Wine Company’s tasting room is a fantastic setting for intimate meetings, ceremonies and get-togethers. 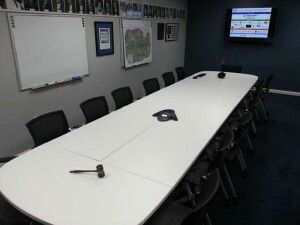 The Conference Room is available during normal Chamber office hours: weekdays 9am-5pm. Casey & Angela Stone PMB# 194, 1296 E. Gibson Road Woodland, California 95776 (530) 662-4093 www.yololandandcattle.com Yolo Land & Cattle Co. is a working cattle ranch located in Yolo County west of Woodland near the scenic Blue Ridge Mountains in northern California. The Stone Family has operated this award winning cattle ranch since 1976. Multiple spaces on the ranch are available for rustic, rural special events. 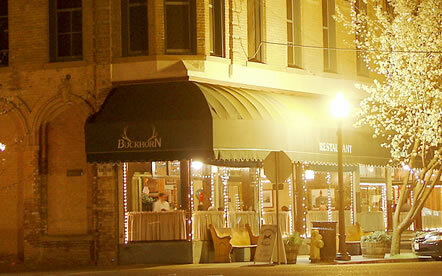 We have hosted many receptions, weddings, meetings and parties through the years. The Headquarters and Red Barn provide indoor spaces, with unlimited outdoor spaces available adjacent to the Headquarters, Red Barn and Clear Lake Pond. 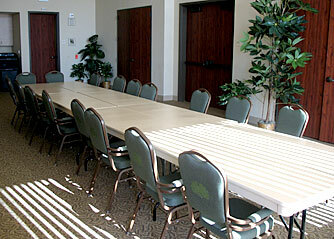 We offer two restrooms for moderate sized events, and additional portable restrooms can be rented for larger groups. Full service BBQ catering can be arranged, with seated or buffet service. Guests who choose their own caterer can use the limited kitchen facilities inside the Headquarters. Our large portable barbecue provides a nice western touch. Parking is plentiful, and we can arrange dust control services for large events. Contact us for a price quote for your event ($500 minimum). We are located only 17 miles from Woodland, 24 miles from Davis, 26 miles from Vacaville, 41 miles from Sacramento and 80 miles from San Francisco, California. This state-of-the-art city facility is the perfect place for your special event. It boasts a beautiful space and nice views, plus a full gym for team-building or other activities. 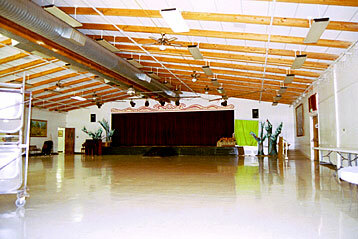 The Community Center is a wonderful place to hold events, meetings, and other gatherings. Close to Historic Main Street and various restaurants. Audio visual equipment available. Kitchen and a portable bar are available as well. 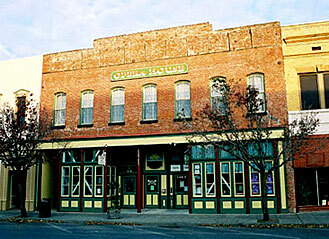 Have your special event inside this beautiful second floor historic building in Downtown Winters. There is ample seating for small to medium-sized groups, an elevated stage, and excellent sound system. Located right off Interstate 80, UPI is easy to reach and within walking distance of downtown Davis and the University campus. 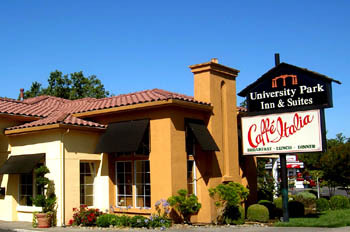 Café Italia, voted “Best Breakfast” in Davis by residents, is located right next door. Small to medium-sized groups will find the hotel ideal. Contact the friendly staff to arrange your meeting today.